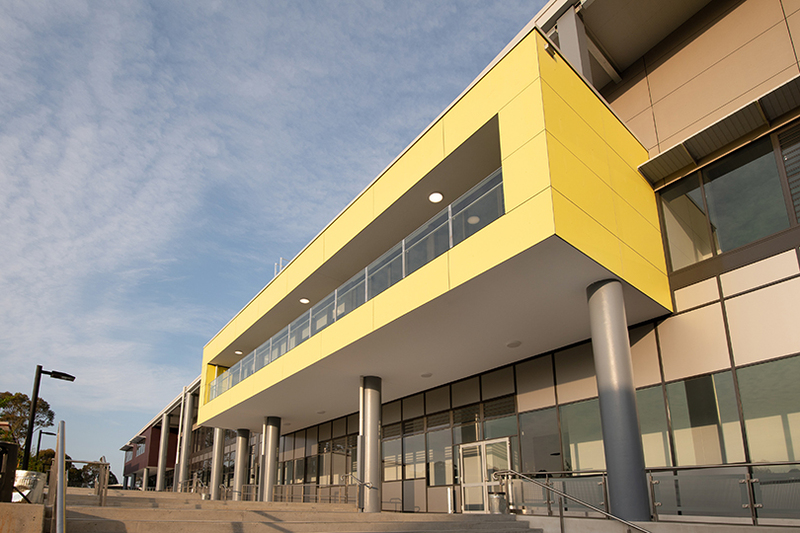 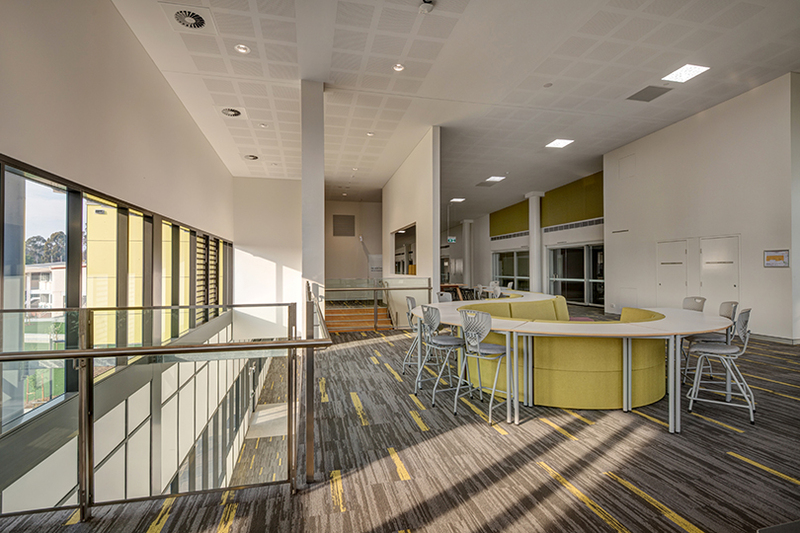 Grindley were engaged under a Construct Only contract to complete the construction of a new Innovation Centre and multiple improvement works over three stages. 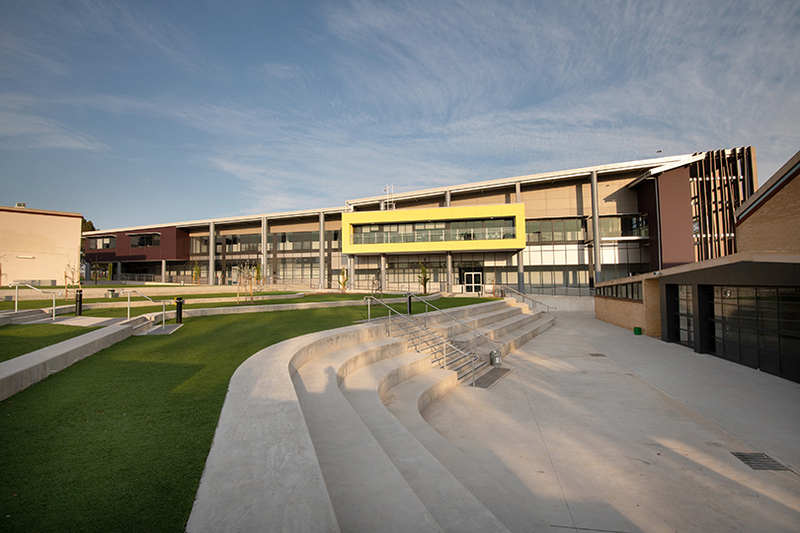 Stage 1 involved the demolition of existing outdoor structures and the construction of various landscaped areas and new hardcourt area. 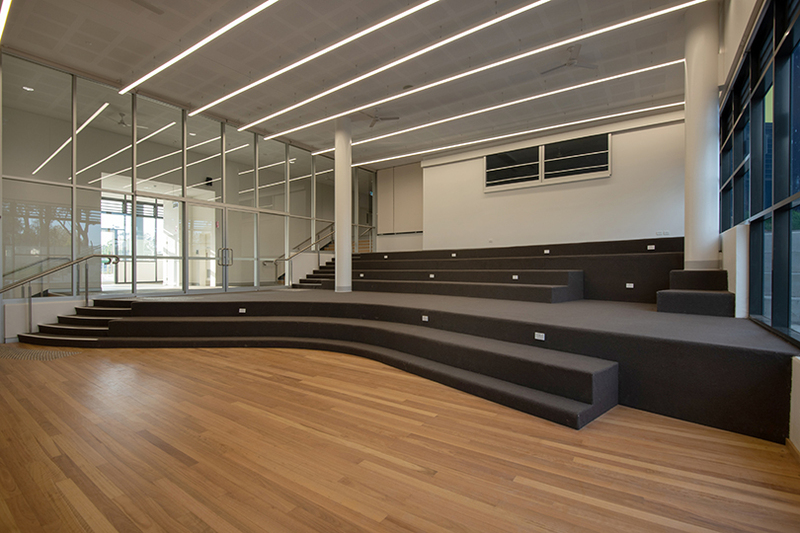 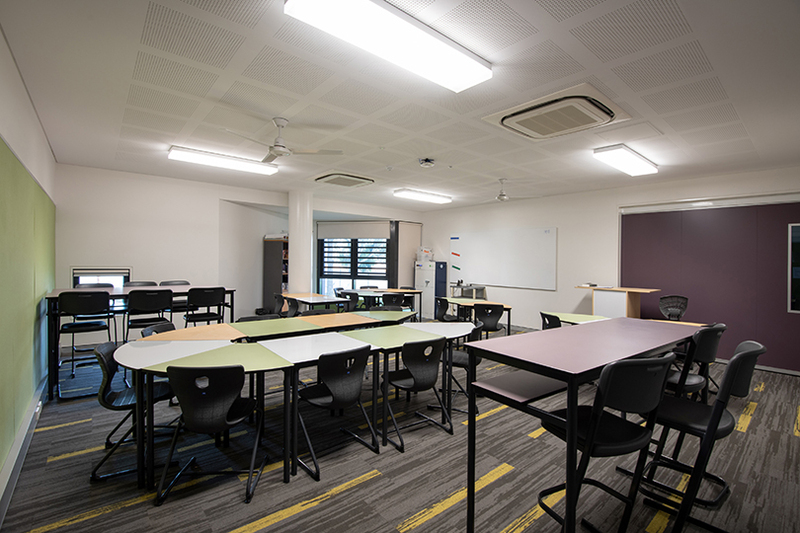 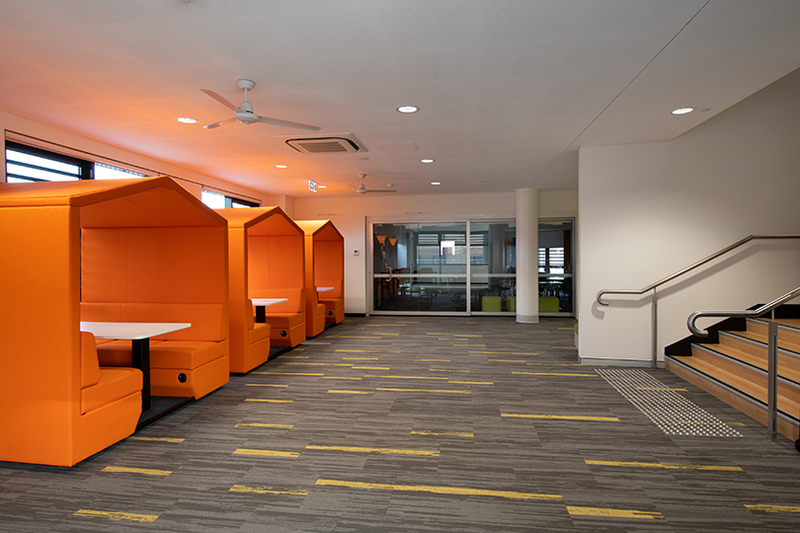 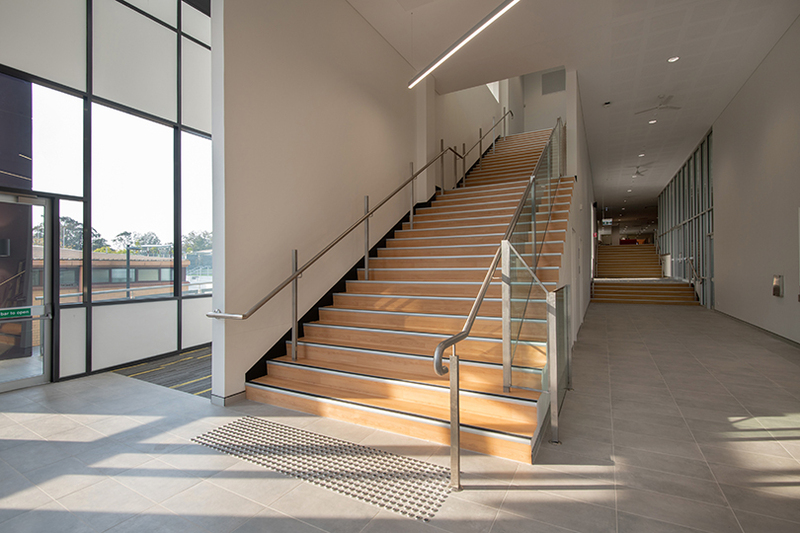 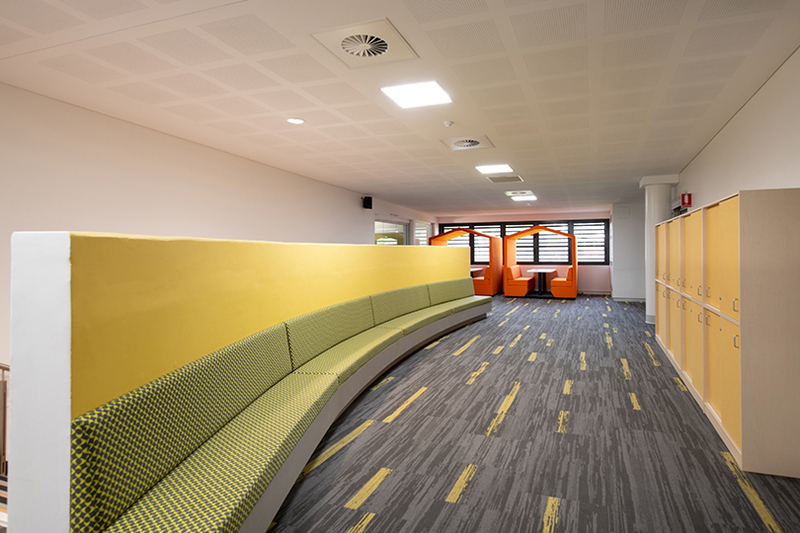 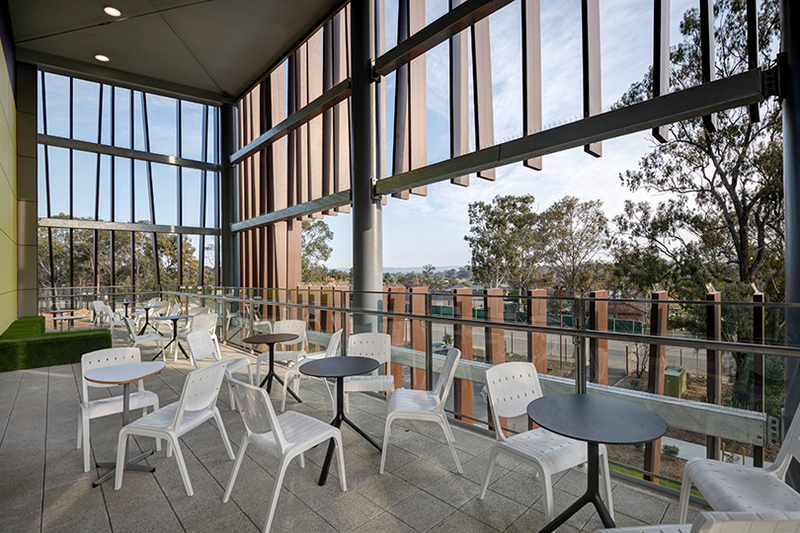 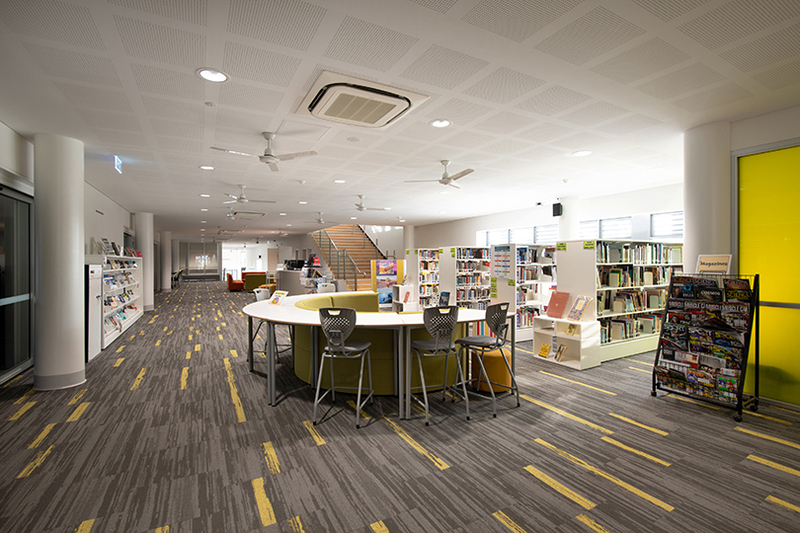 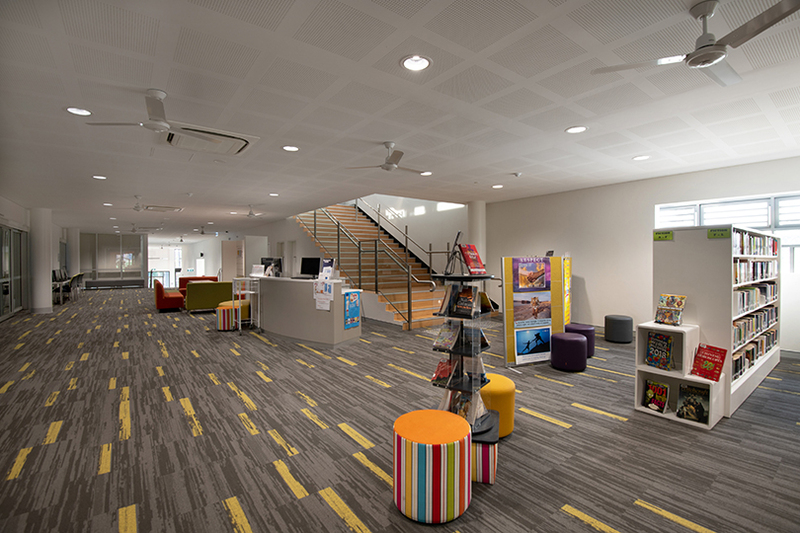 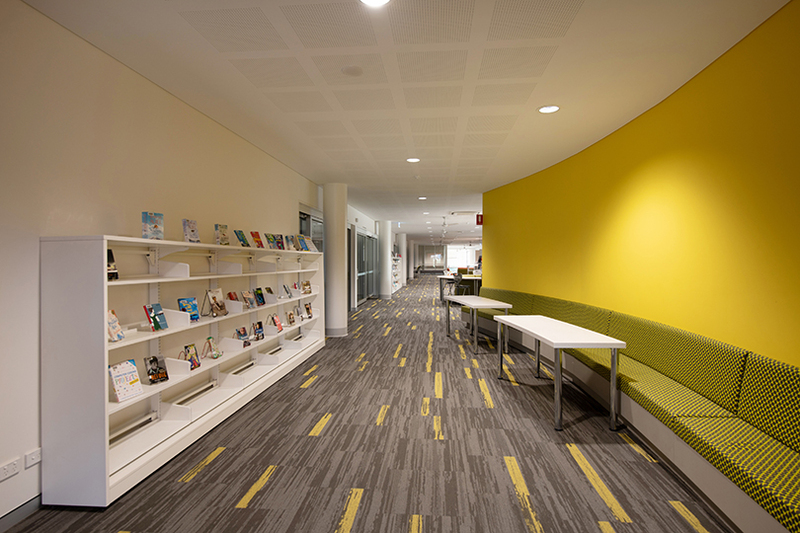 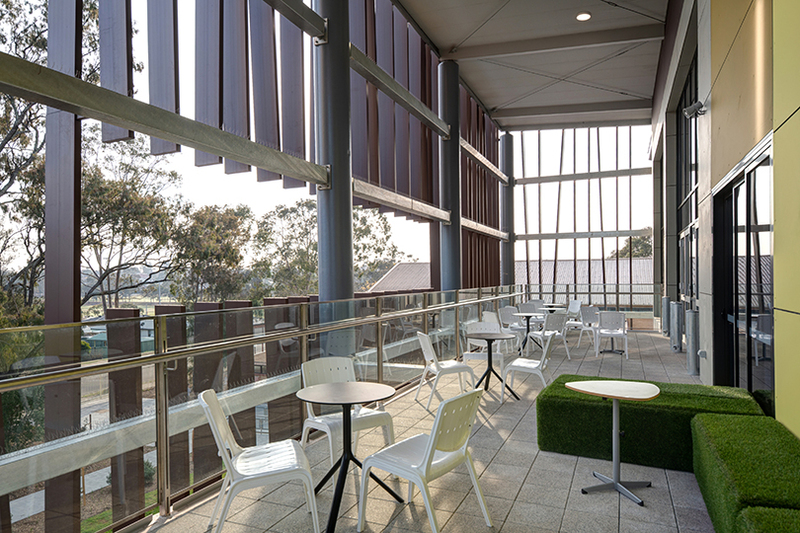 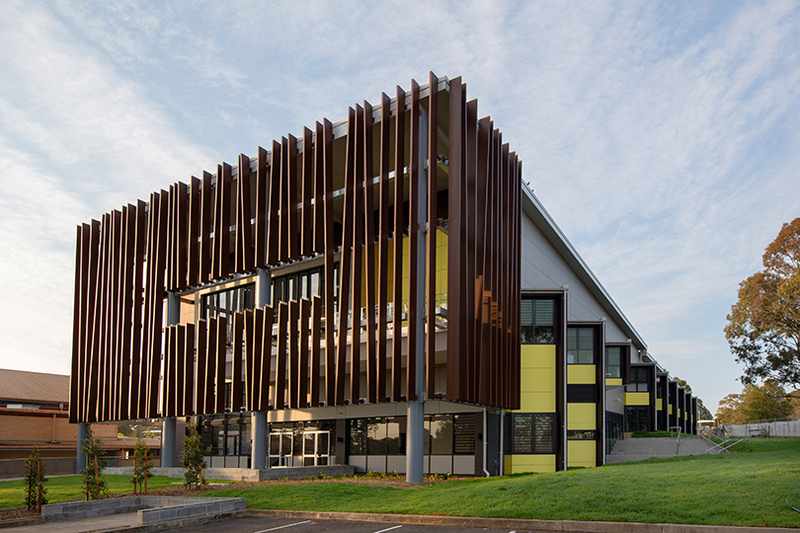 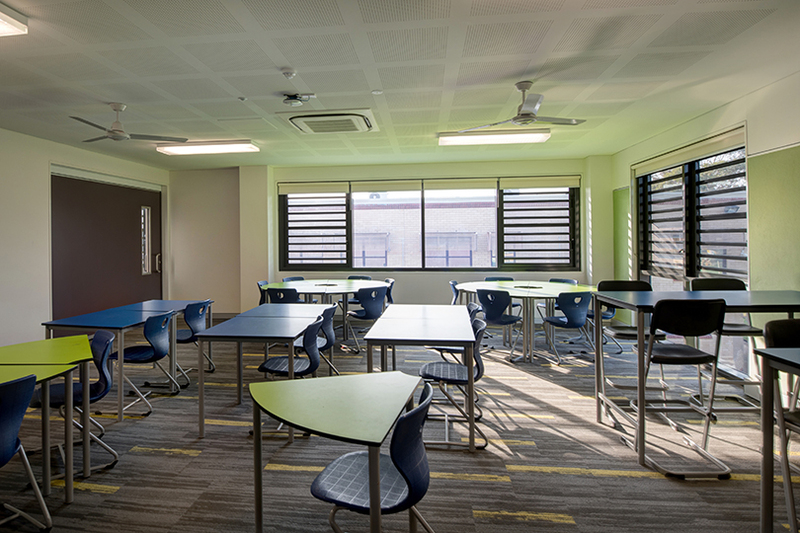 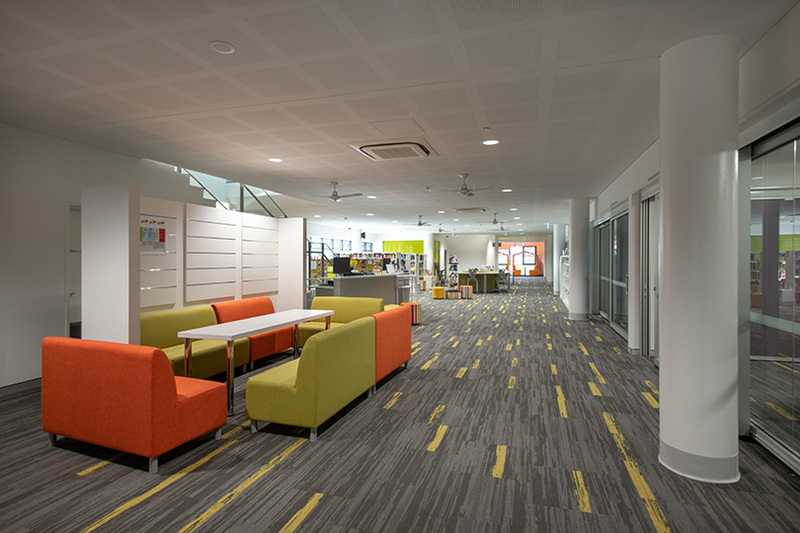 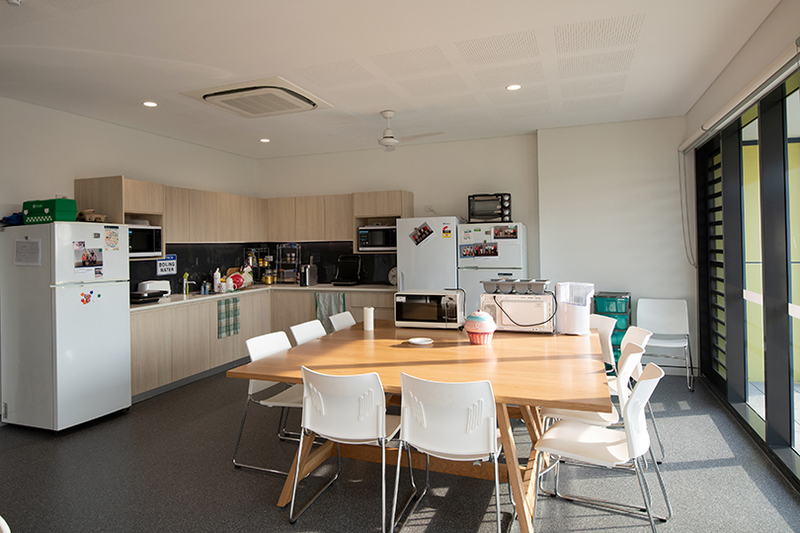 Stage 2 included the construction of the new Innovation Centre, incorporating a number of open learning areas and kitchen. 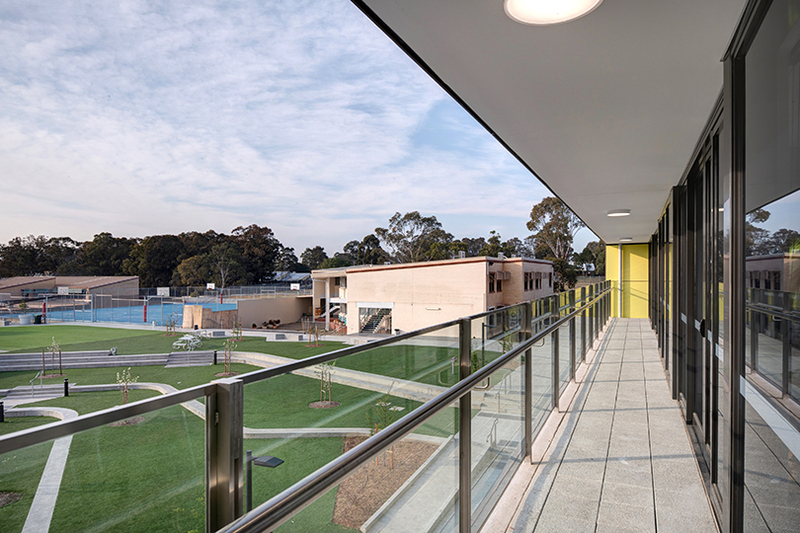 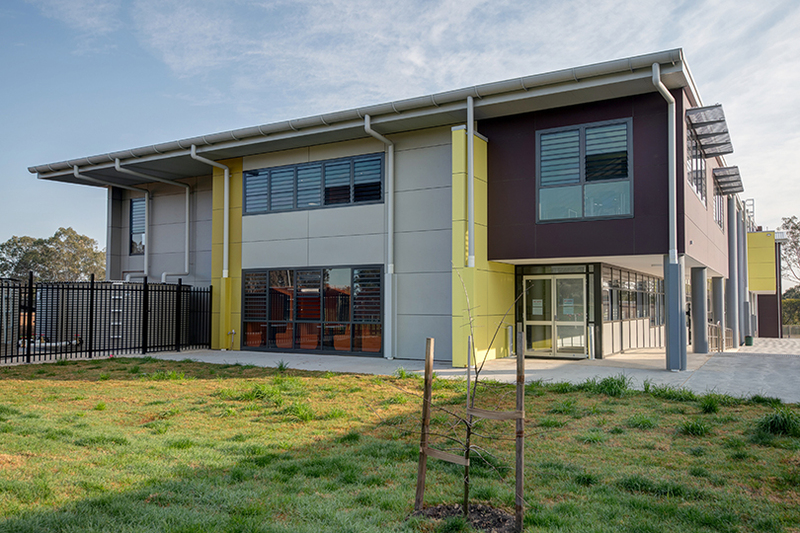 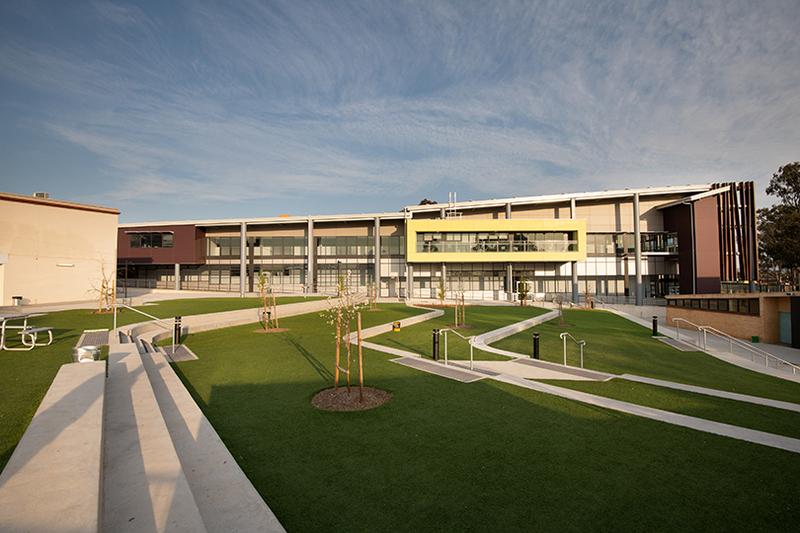 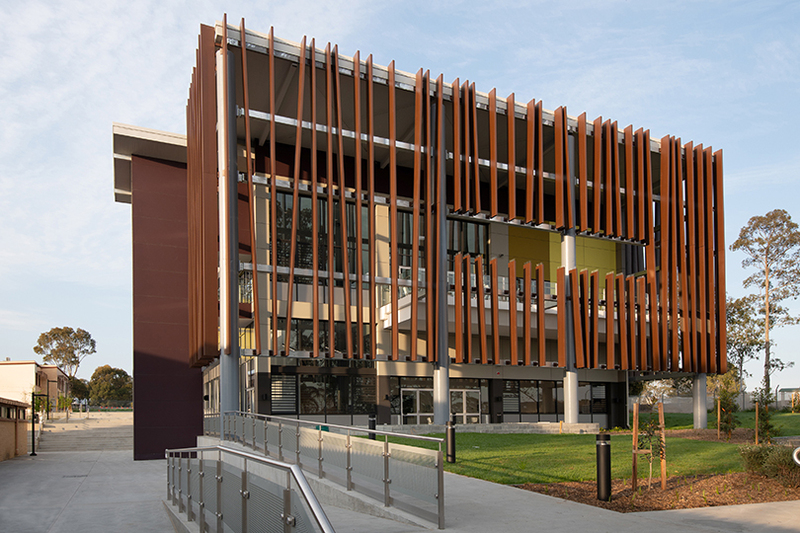 Stage 3 comprised the construction of a new oval and irrigation system, carpark, completion of landscaped areas and alterations to existing Building D.